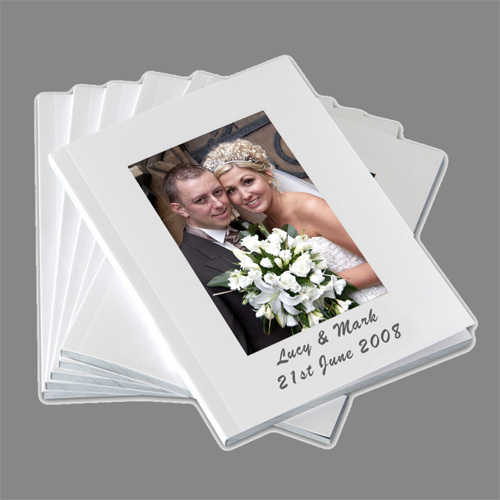 Using only the finest Hand-Crafted Wedding Albums, your images are sent to the book binders and are printed directly onto each page - producing your very own unique and individual Wedding Album. 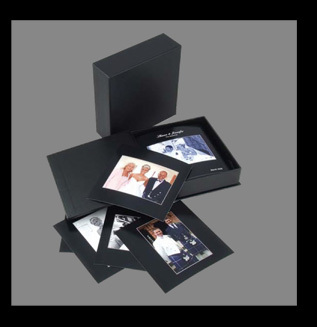 A complete replica of your Wedding Album. 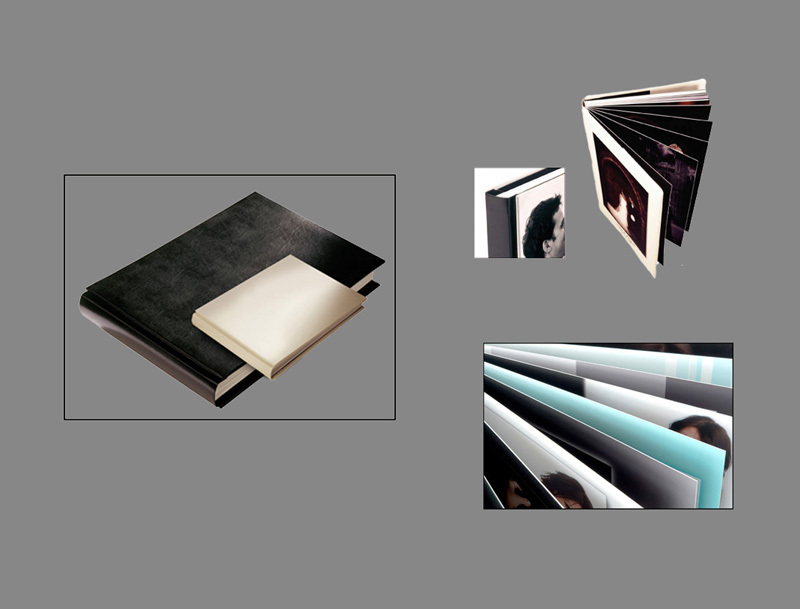 Costing no more than a single 10x8" print, these Mini Albums offer superb value for money, and are ideal for those special 'Thank You' gifts.